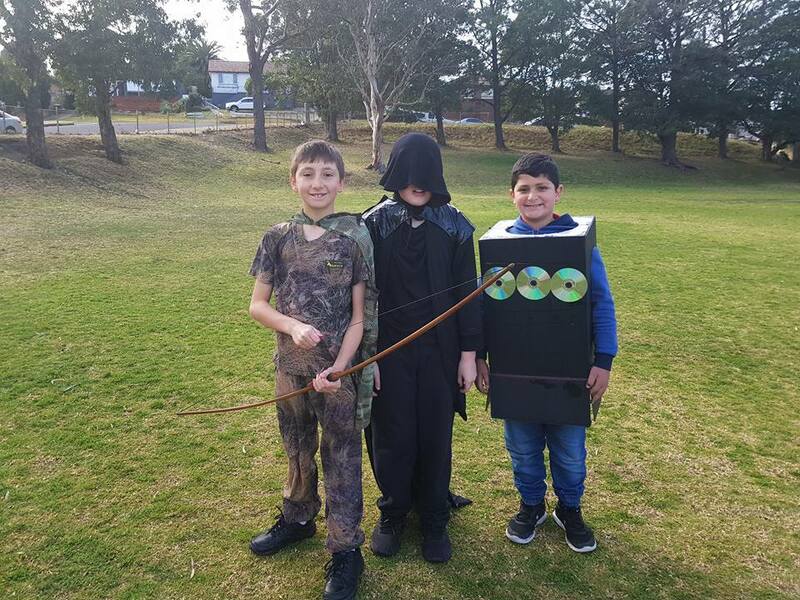 BOOK FAIR AND PARADE FUN! 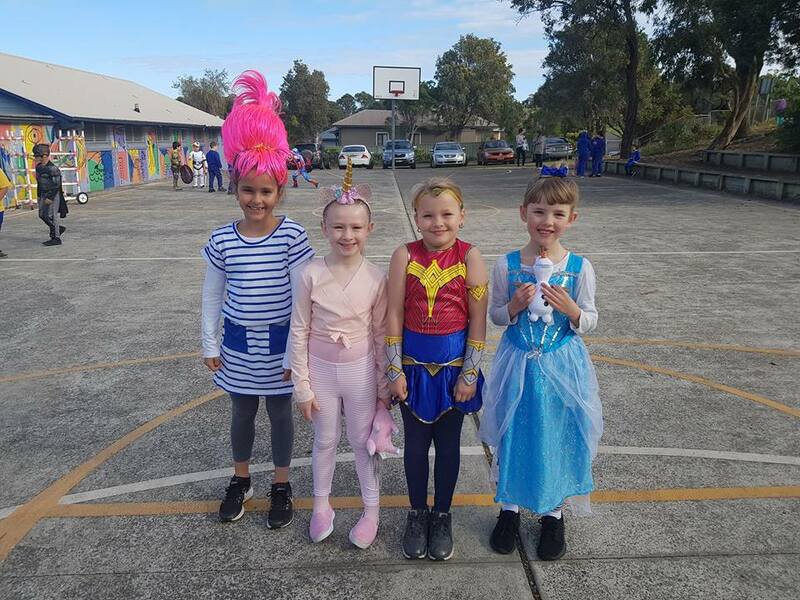 Thank you to everyone who helped us celebrate our Book Fair and Book Costume Parade last week. We were amazed at all of the wonderful and bright costumes on display. 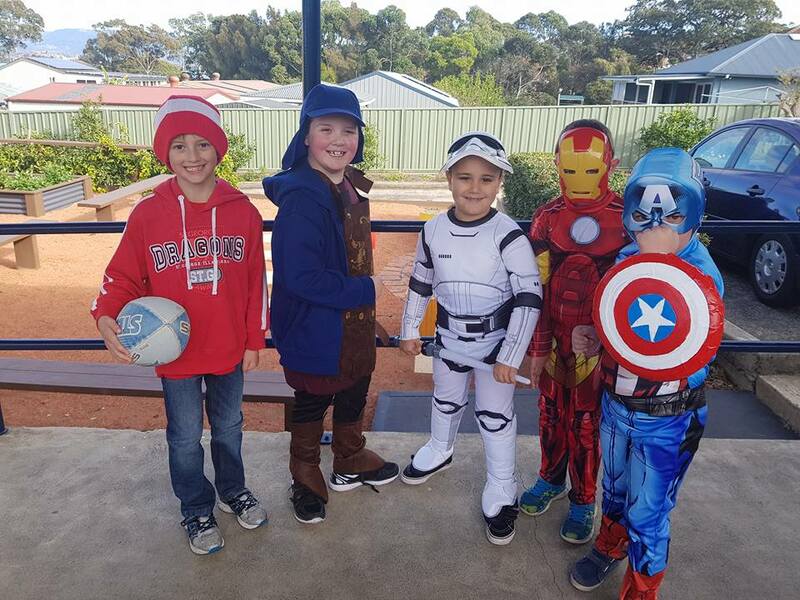 It was a great fundraiser for our school, with the sausage sizzle raising $293 and the book fair raising $1176. 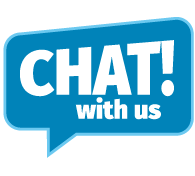 Parent teacher conversations get under way this week. It's not too late to book one. Our quick and convenient online booking system is still open. It provides an email confirmation of your booking with each teacher. You'll also receive a text reminder on the day of each meeting. Be sure to provide a valid email address and mobile number. 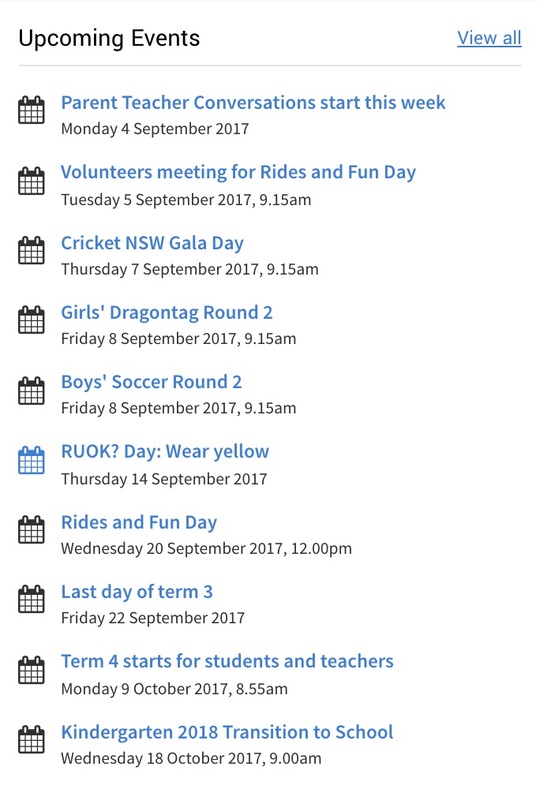 Please note that bookings need to be made at least one day prior in order to give teachers time to prepare. The P&C will also be holding a sausage sizzle lunch for students on the day. Order forms are now available and can be accessed here. There will be no lunch orders from the shop on this day. Do you enjoy baking? The P&C are calling for any donations of cakes and slices for the cake stall. Please deliver all donations to the kitchen on the morning of the Fun Day. Thank you to our Rides and Fun Day volunteers. It's not too late to add your name to our list. Just let the office know. We'll be having a short meeting tomorrow - Tuesday 5 September at 9:15am in the Kitchen. 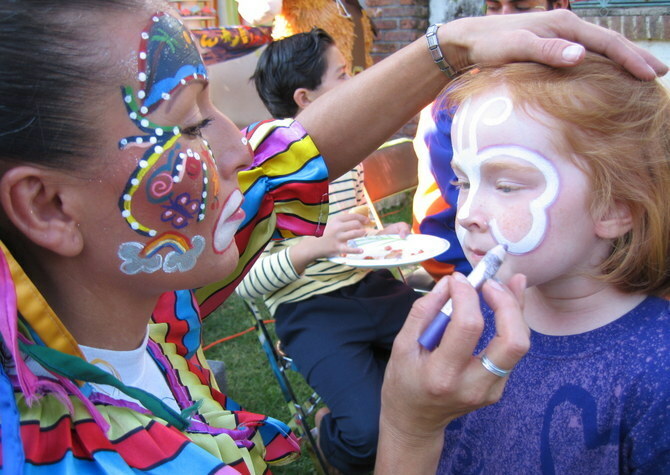 We will discuss organisational matters including the working out of a roster so that everyone gets plenty of time to enjoy the day with their children as well as help on the stalls. 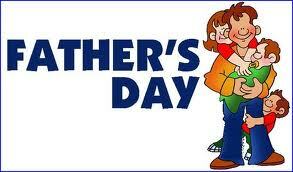 Thanks to our wonderful P & C for organising such a fantastic Father's Day Stall. 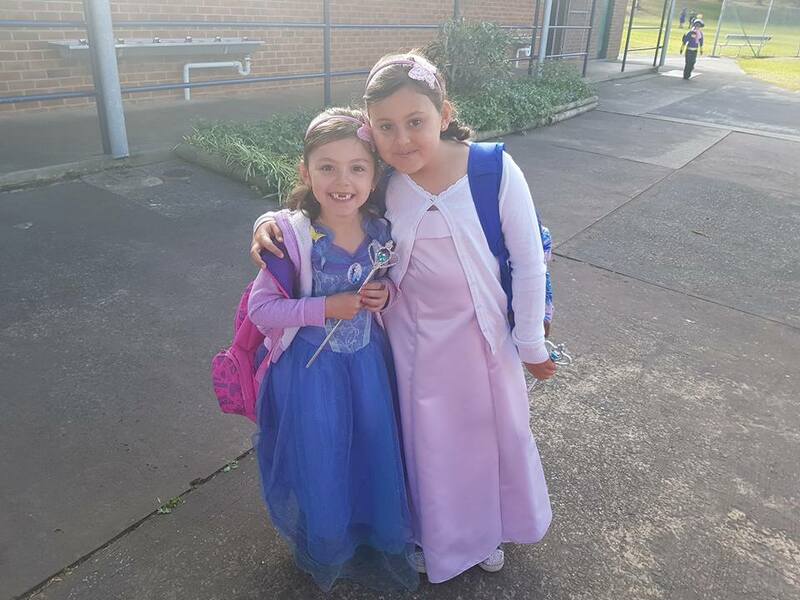 This year, the stall raised $260 for our school. There was a large variety of exciting presents on offer and we are sure that there were many happy fathers on Sunday morning. Thanks to everyone that supported this fundraiser. 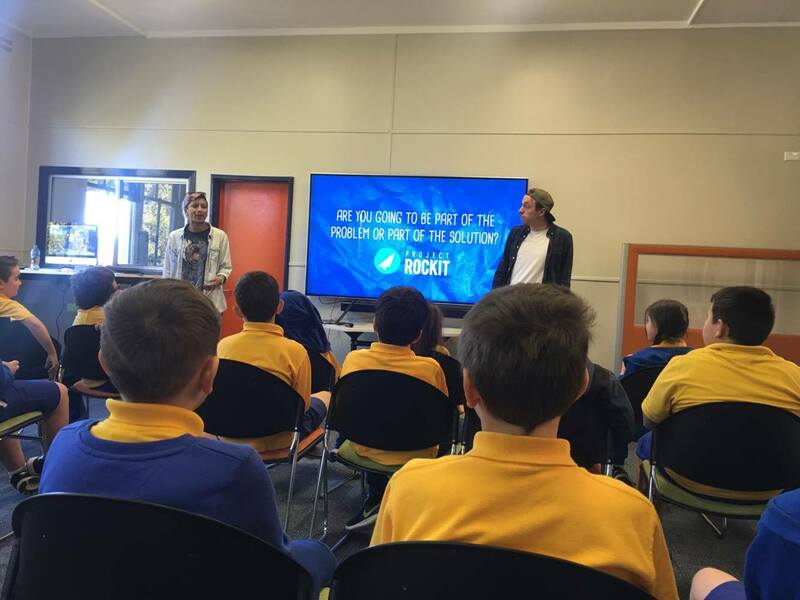 On Thursday, Ash and Danielle from Project Rockit came to talk to years 4, 5 and 6 about bullying and how to stop it. 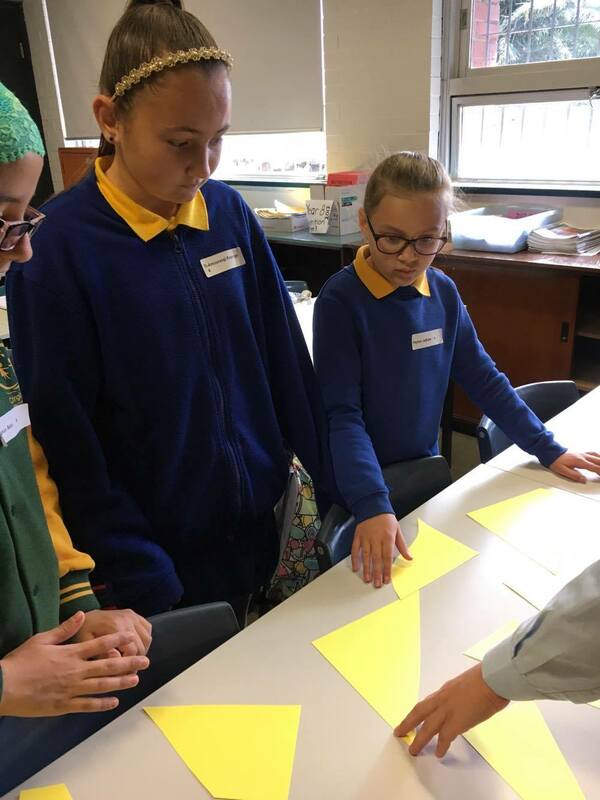 Project Rockit is a great organisation that talks to thousands of kids around Australia, encouraging them and empowering them to stand up and lead change. Regular visitors to the school may have noticed that Mr Heddles has not been at school recently. He is away on leave, travelling through Spain, Germany and Malta for the rest of this term. Mrs Whyte is the Relieving Principal. Mr Finkernagel is the Relieving Assistant Principal. Later this week, Mrs Norman will be on leave, with Mrs Griffiths taking on Admin Manager. Mrs Pauline is teaching Mrs Whyte's groups and also working in the library while Mrs Giles takes a short period of leave. 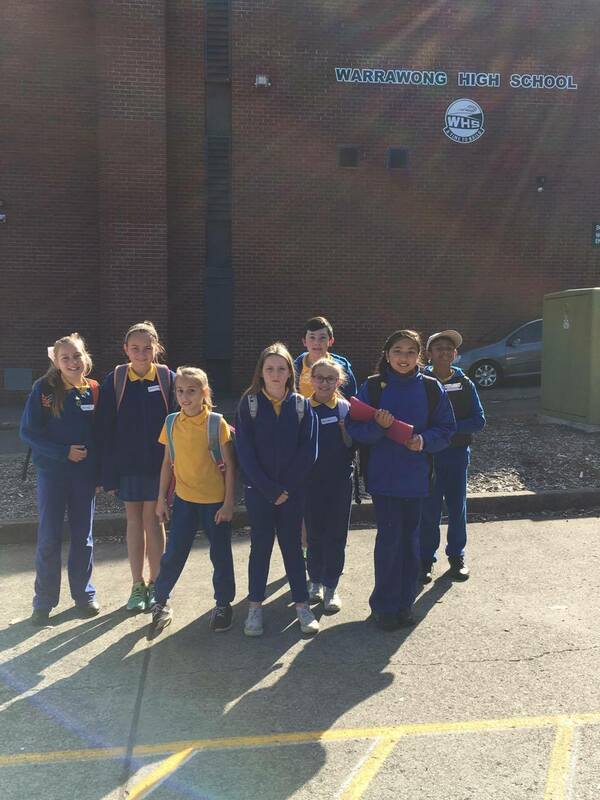 Last Tuesday, a group of Year 4 and 5 students from Lake Heights attended a Student Leadership Conference at Warrawong High School. 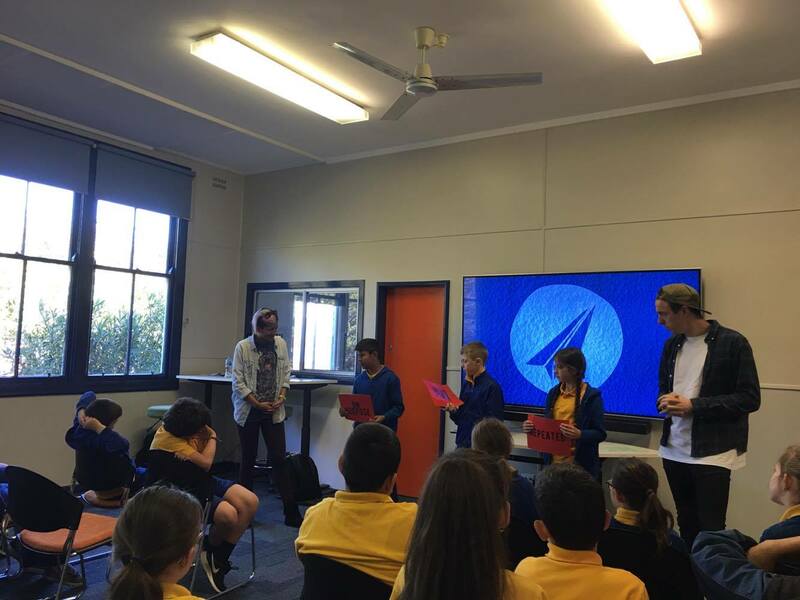 After an inspiring talk by Mitch Norton and Nick Key from the Illawarra Hawks on the qualities of a good leader, the students attended a range of workshops lead by Warrawong High School students. The workshop activities included initiative games, leadership skills, public speaking and team building exercises. The day was very worthwhile for the students and gave them opportunities to focus on their leadership qualities. That's right, Groove Nation is back and this time they will only be working with our 3-6 students. This is a fantastic opportunity for the children in 3-6 to be exposed to a variety of dances by professional teachers in a fun, inclusive and engaging environment. Groove Nation will be running a 5-week program introducing students to a basic proficiency in a number of routines, along with building on a performance dance each week. 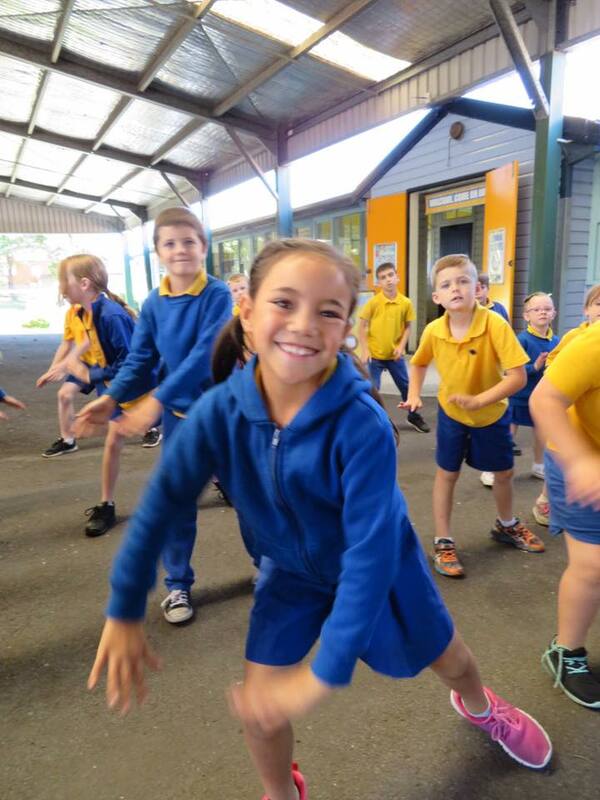 This program covers the mandatory dance requirements of the Australian Curriculum. Dancing will be conducted during our school's weekly group rotation on a Wednesday. The lessons will be held for approximately 1 hour per week. 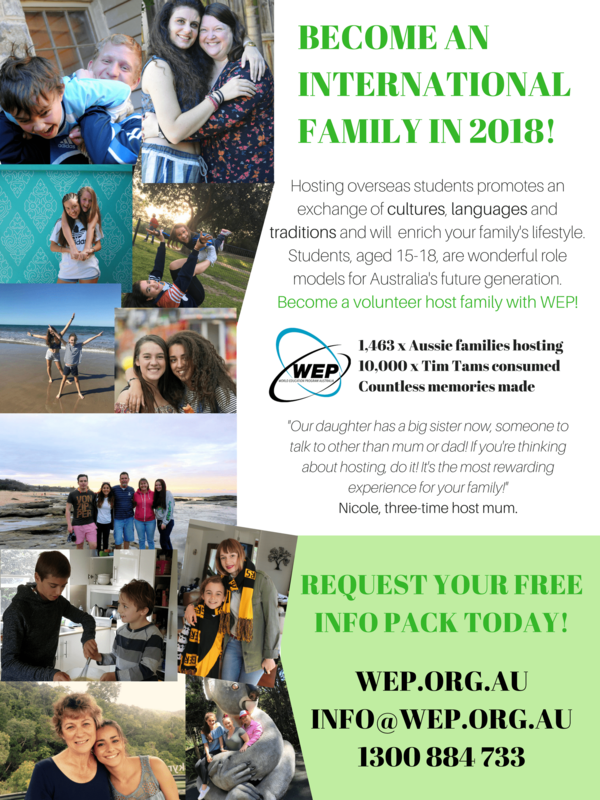 The program will be starting in week 2 of Term 4 at a cost of $14 per student. 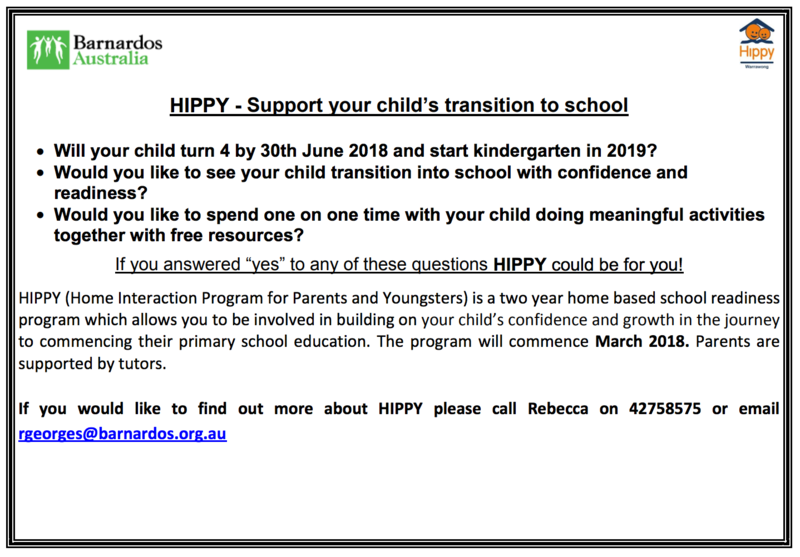 There are only 40 places available, so if you would like your child to participate in this program, payment needs to be made to the office before Friday 22 September. 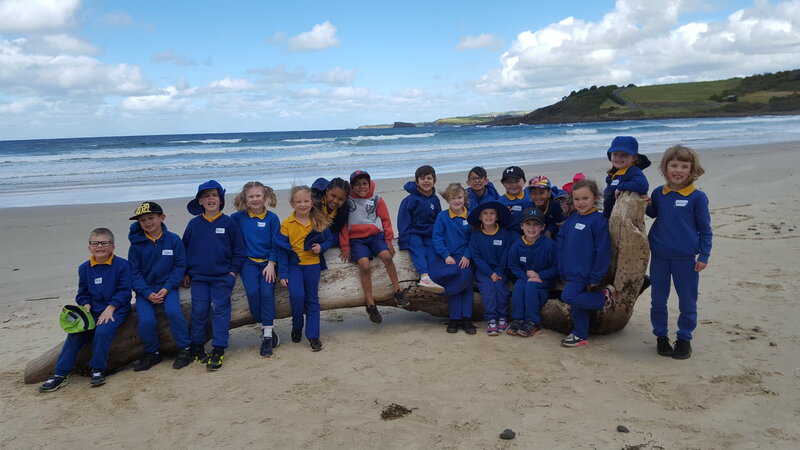 Kindergarten had a great time exploring the beach and the sand dunes at Killalea. 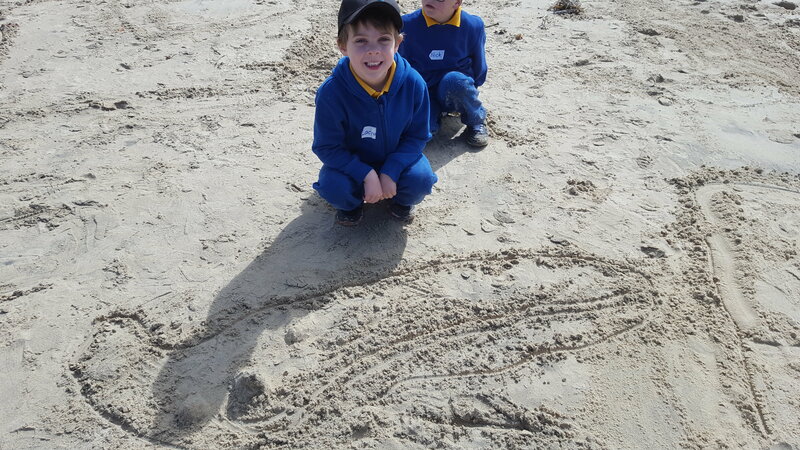 Lachlan drew a great map of the beach in the sand. 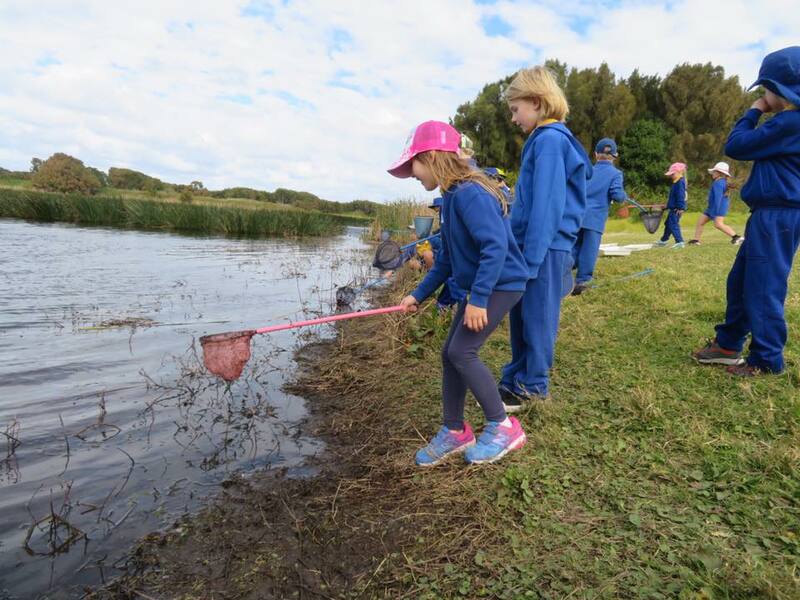 K/1 loved exploring the lagoon at Killalea. The children particularly enjoyed searching for insects and observing them. 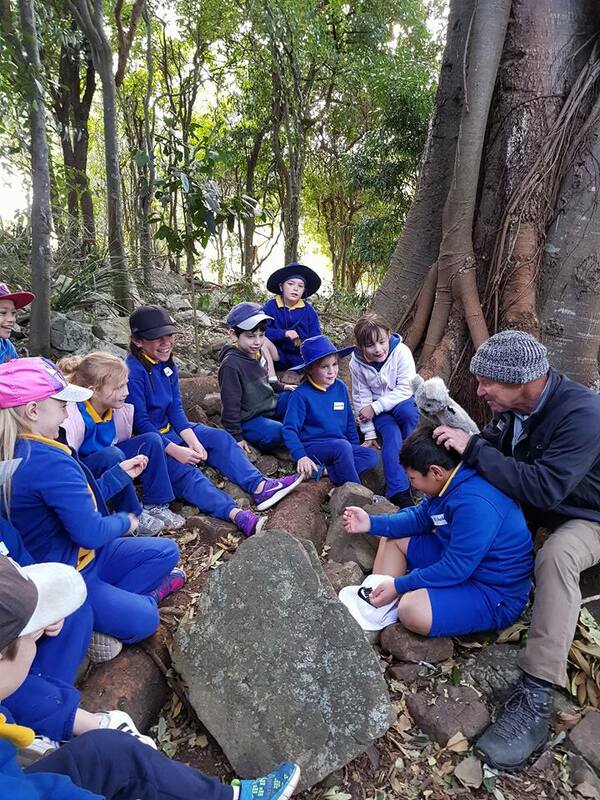 1/2 had a fantastic excursion at Killalea and loved exploring the natural habitats of local animals. 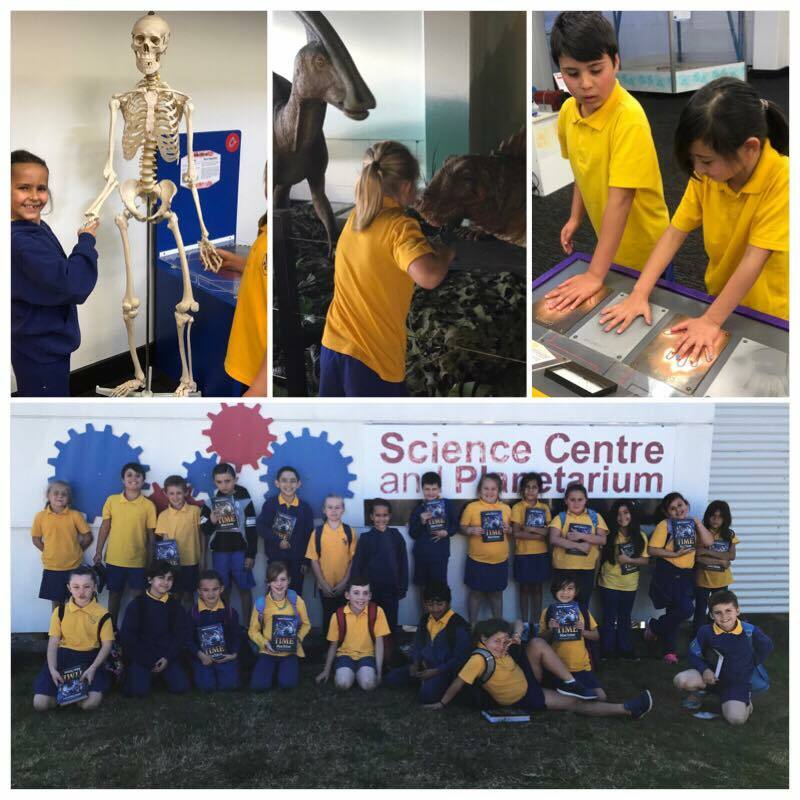 2/3 recently attended the UOW Science Centre and Planetarium. We watched two shows and explored two floors of exhibits plus we each received a free book. 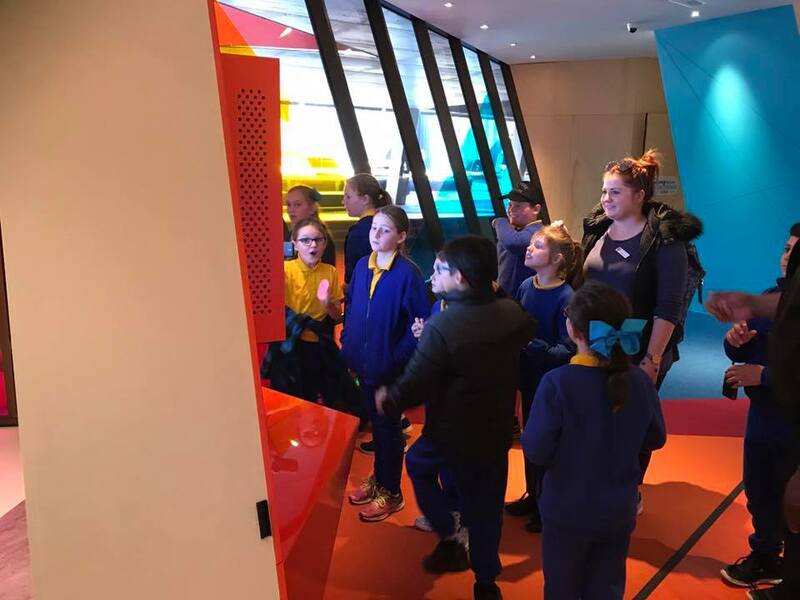 4/5 loved exploring the KSpace at the National Museum of Australia. 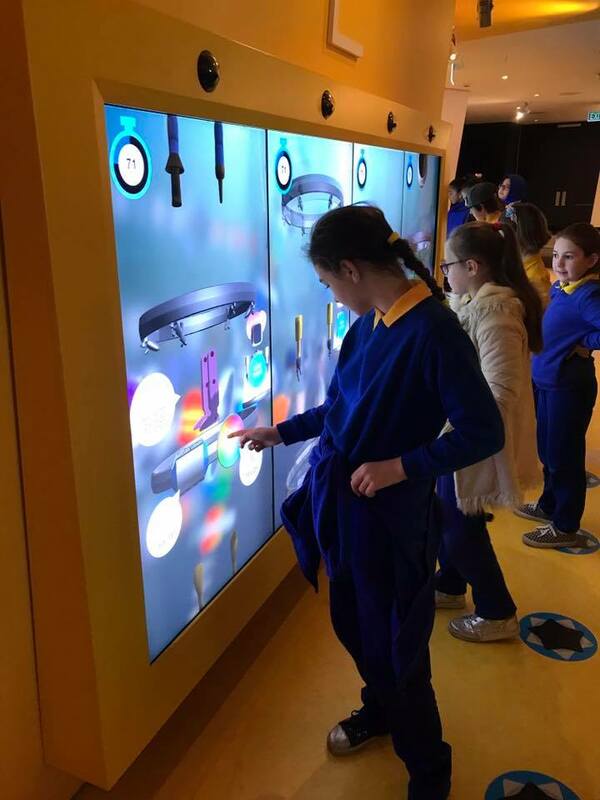 5/6 loved exploring with the interactive adventure games at Kspace.